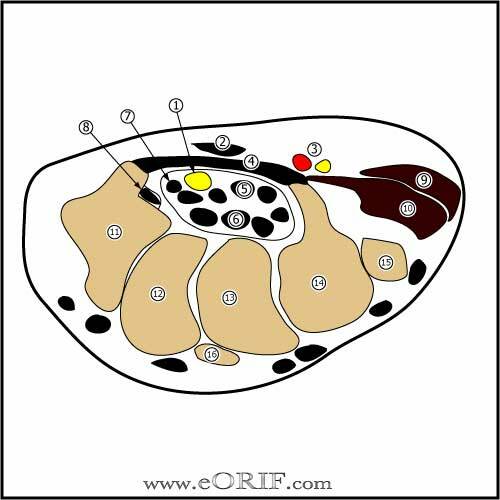 See all other extraarticular fracture lower end radius ICD-10 codes. 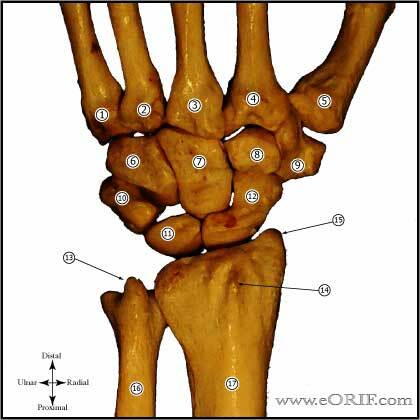 Smith's Fracture is a distal radius fracture with forward displacement of the distal fragment. Considered a reverse Colles fracture. Caused by falling backwards which causes forced pronation on the wrist, direct blow to the dorsal forearm, falling onto flexed wrist. Distal radius fractures are the most common fx of UE. 17% of fx/yr. Pain and swelling in wrist generally after a fall backwards onto the outstretched hand. Often gross deformity in wrist. Type III = fracture-dislocation. See Barton's fracture. Barton's Fracture = a fracture-dislocation of the radiocarpal joint in which the carpus displaces with either a volar (volar Barton's Fracture) or dorsal fragment (dorsal Barton's Fracture) of the distal radius.